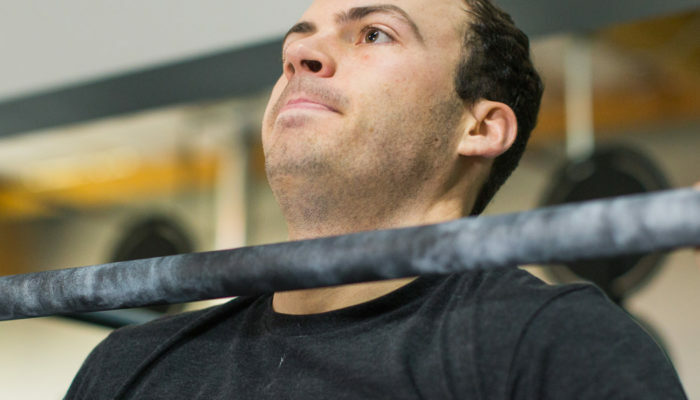 CrossFit Thumos offers the best CrossFit programming and coaching in Reno. CrossFit is the very best group fitness program available because of the focus on functional movements to support general health and fitness. This program is accessible to absolutely everyone, no matter what your current level of fitness, because of the focus on functionality. Fit 55+ is a group class that meets three days a week, intended for those looking for more focus on basic strength movements, balance, and a “lighter” version of our regular group programming. 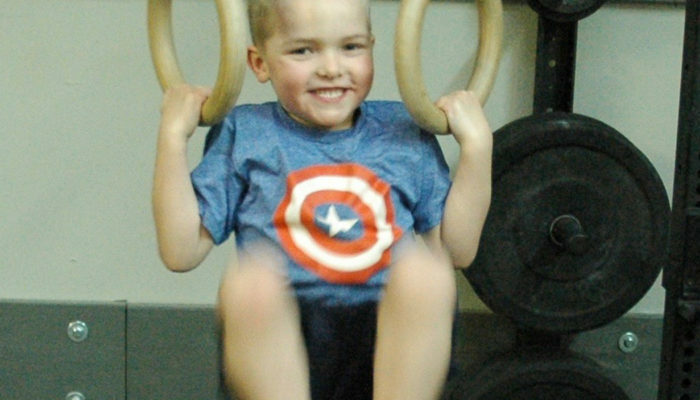 Youth Strength and Conditioning at Classic Fitness is a fun, action packed workout program for kids and teens to learn basic movement patterns and body awareness through skills practice, workouts, and games. Young kids (ages 5-9) get to work on running, jumping, squatting, carrying objects, and lots of other physical activities, in a workout that feels more like playing. As kids get older (ages 10-12), they begin to use elements of a traditional strength and conditioninng program to strengthen their quickly changing bodies. Teens workouts transition to look more like adult workouts, but specifically designed to support their other activities, such as sports. 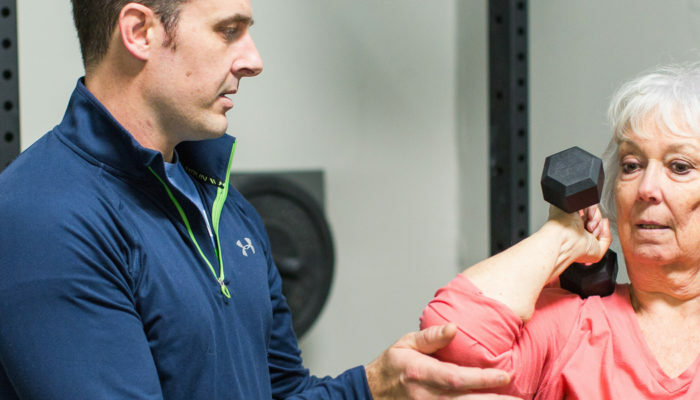 Individual Design programming is for qualified individuals, and gives you the personally customized fitness programming of Private training, but in a more flexible schedule to fit your needs.